How Realtors and Title Companies Can Thrive Together | Title Partners of South Florida Inc. Wondering how to make the most out of your relationships with title agencies? Realtors can transform their relationships into smooth and efficient partnerships with the right title insurance company. 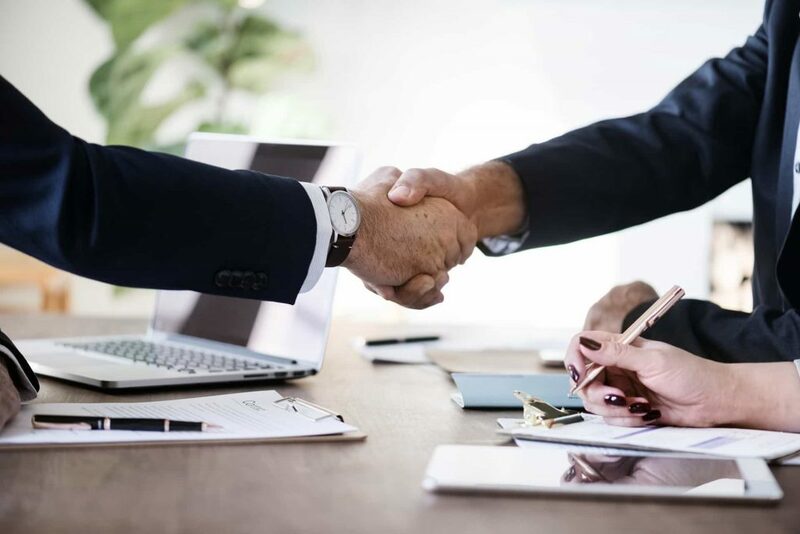 A successful partnership between a title insurance company and a real estate agent will include excellent communication, attention to details, a smooth closing process, title insurance guidance and several other benefits. When working with a title company like Title Partners South Florida, real estate agents enjoy prompt and efficient communication. You’ll work with a team that understands how to provide timely, accurate information to you and your clients throughout the closing process. At Title Partners South Florida, we also have an online transaction management and communication platform that’s available 24 hours daily. This state-of-the-art online platform works on both laptops and mobile devices, making communication smooth and efficient from anywhere you can access the Internet. A good title insurance partner ensures real estate transactions are completed promptly and efficiently. An efficient closing process makes sure the closing is completed without any delays. Good title insurance companies use a tested and proven system to manage the process. At Title Partners South Florida, we offer the latest and greatest technologies and e-services for real estate closings and out-of-town signings. With a good title company, you’ll have access to experts who know their stuff when it comes to title insurance and closings. In fact, reputable title insurance companies will have well-versed and licensed title agents for this reason. After working through many real estate closings and titles, they are well-versed in the full particulars of the title and closing processes. Working with the right title company relieves you of trying to learn closing and title jargon. They should also explain title and closing terms to you and your clients in a language that’s simple and easy to understand. Your title company should help you keep up with new regulations, as they’re released periodically by regulatory agencies. You should also have instant access to the best practice guidelines of trade associations. Working with the right title company makes it easier to be aware of the new rules and comply with them. A good title company will notify their real estate agent partners whenever a new law or standard is set. This allows you to have smoother transactions and better inform your clients because your title company keeps tabs on the guidelines. At Title Partners South Florida, we comply with all practices required by the American Land Title Association (ALTA), as well as make sure to stay in line with all requirements of the Consumer Financial Protection Bureau (CFPB). Few things compare to the streamlined process a reputable and reliable title company uses to close all deals on schedule and without roadblocks or hassles. At Title Partners South Florida, every task in the closing process is planned carefully to avoid delays. We provide time estimates to ensure we meet all internal deadlines as well. Since we’ve been in business since 1995, working with us means you can enjoy the confidence of more than 2 decades of experience in the title insurance industry. We ensure you’ll enjoy a professional, engaging, and memorable closing experience. Call us at (954) 566-6000, request a quote online or contact us to find out more about the full benefits of partnering with Title Partners of South Florida. We’re looking forward to providing a unique, positive and unforgettable closing experience for you and your clients.